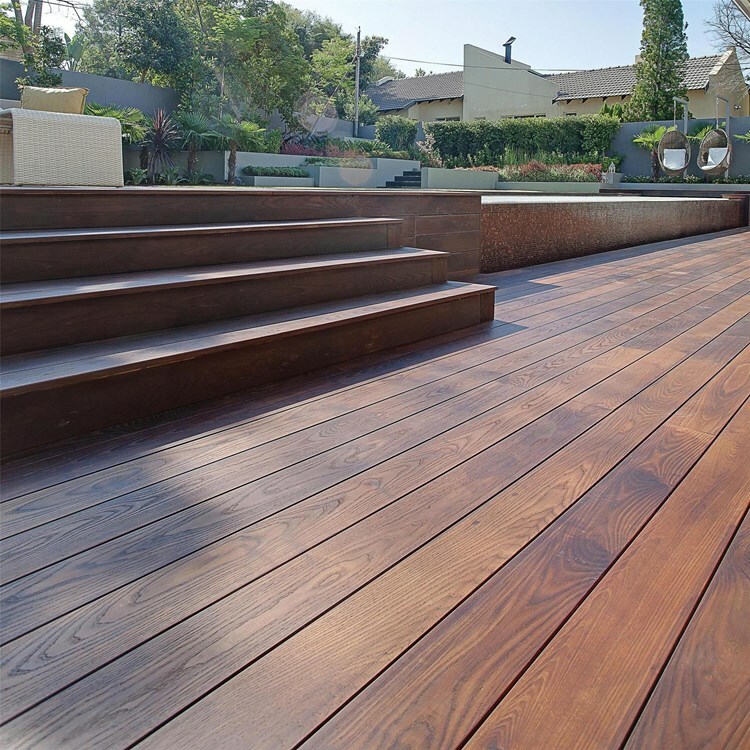 Zuri Premium Decking – Most decking materials have some level of compromise: either you get the beautiful hardwood of your dreams, or you opt for something lower maintenance with less style. 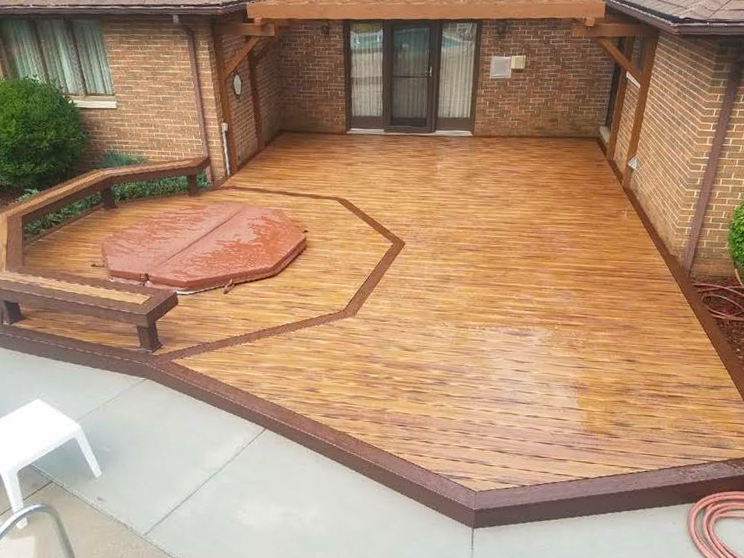 A Zuri deck accomplishes the best of both worlds — the look of real hardwood with the worry-free maintenance of a composite. 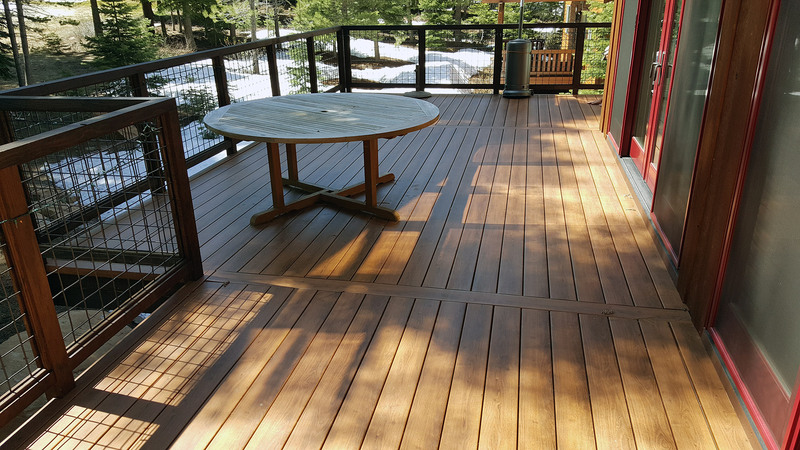 Thermally modified wood is another option that bridges that gap between traditional wood decks and modern durability. The line we have had the best results with is Americana Decking. Americana Decking products are real hardwood that have been specially treated with precise heating. This thermal process makes the wood more stable, more consistently colored, and better prepared to defend against insects and weather. The wood resists water absorption, so wear and decay are warded off for decades to come. Capped composite decking starts with the inexpensive core of wood/fiber composite and add a thin layer of harder plastic (generally PVC). This gives better performance characteristics than composites including better resistance to scratches, fading and staining. The drawbacks have to do with the long-term adhesion of the laminated cap and other problems related to the composite core. Capped composites are sometimes warranted against fade for the life of the product. Armadillo® Composite Decking’s durable and eco-friendly deck boards offer the elegance and warmth of natural hardwoods in a beautiful range of colors and finishes. This Sonoma County back yard was HOT!!! It literally cried out for a deck and patio cover. The western exposure meant that summer afternoon sun reflected off the wall of the house like a solar oven. The owner had to keep the shades drawn on the windows inside to keep the sun from overheating the house. 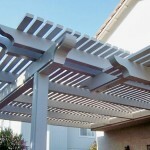 The solution was to build this elegant patio cover which is architecturally pleasing and transforms the back yard into a comfortable and inviting living area… Read More! 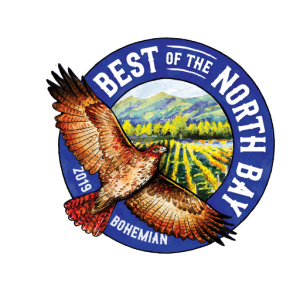 We live in one of the most visually appealing areas in the world. At Deckmaster Fine Decks, we’re committed to preserving the view. Let us show you all the possibilities in railing and baluster choices. 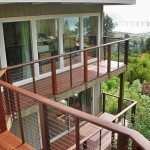 One of our customers’ expansive deck commands views of the whole Sonoma Valley all the way to San Pablo Bay. Our challenge was to preserve the view without incurring the expense of stainless steel cable rail. The solution was to use “High Five” square wire panels… Read More!